Tired of paying endless bills to maintain your yard and it still wont look perfect ? We can help you at synthetic turf and services we specialize in residential installations with many years of experience we will design your dream yard from the ground up, we are a family own business so we understand the importance of a beautiful yard we will walk you throughout the process to make easy and simple as possible for your convenience. 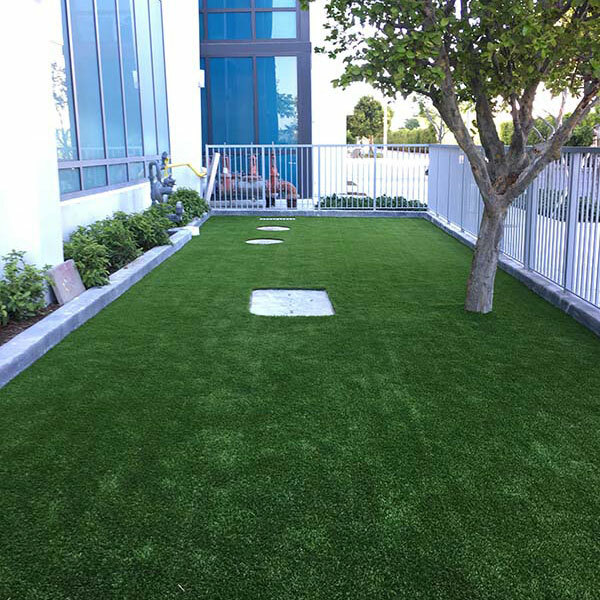 At synthetic turf snd services not job is too big or too small and we warranty the lowest prices in the market for top quality turf installations. All of our jobs are warranty for 5 years and our products for 15 years because we stand behind our jobs and turf . Call us todays for a free quote and free samples. Want to change the safety and look of your playground for the best? Call us today !! 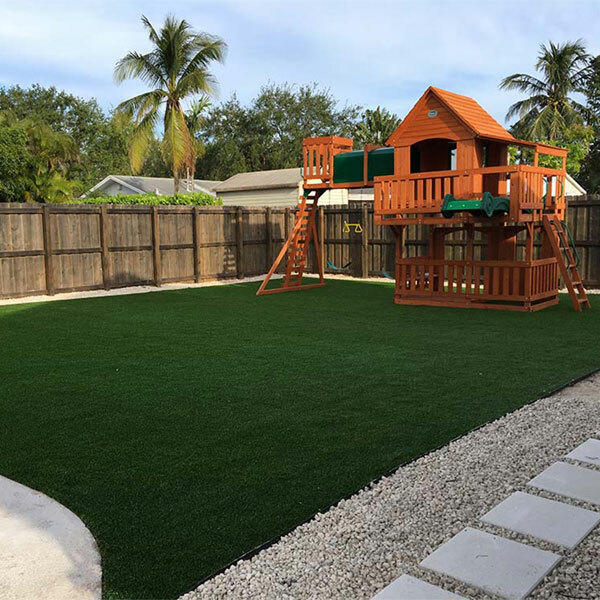 We will make sure that you wont have to spend all that money on mulch every year with a much cleaner, lasting and cheaper option (synthetic turf) will turn that mulch playground into a beautiful clean play area, while keeping safety a priority with our fall-zone pads that will protect your kids from a high of up to 10 ft drop. Stop wasting money today and let us help you. We take very serious the happiness of your pets. 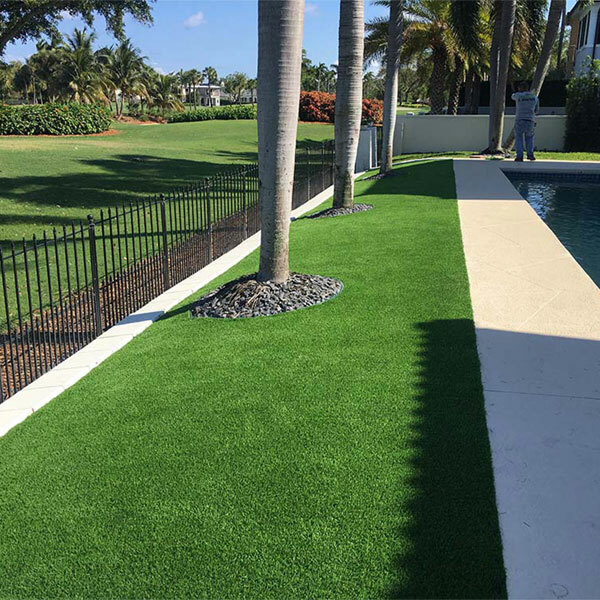 Our turf is specially designed for small and large dogs with your pets safety always in mind by avoiding dangerous pesticides with a maintenance free space . transform your backyard in a paradise for your best friend while keeping a beautiful and clean yard . 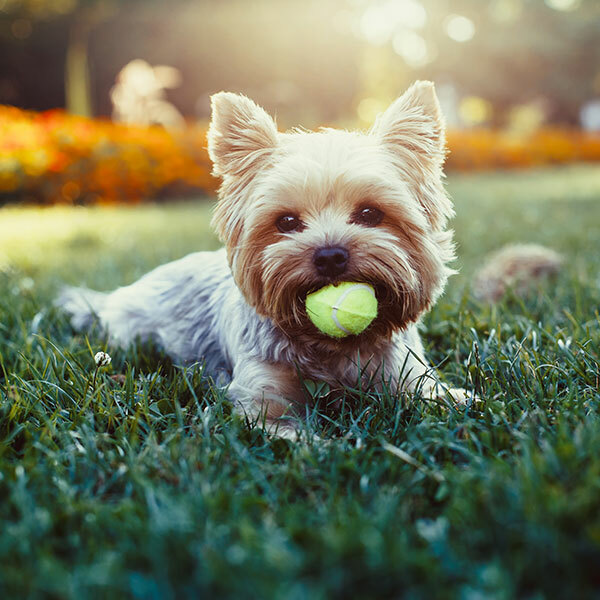 Call today and ask us why our turf is better for your pet. Change the looks of your building by adding beautiful green spaces , that customers and residents will enjoy while saving money in maintenance and water. Living in the concrete jungle ? Will love to have a backyard but it seems impossible because you live in a apartment building with only a small concrete balcony ? 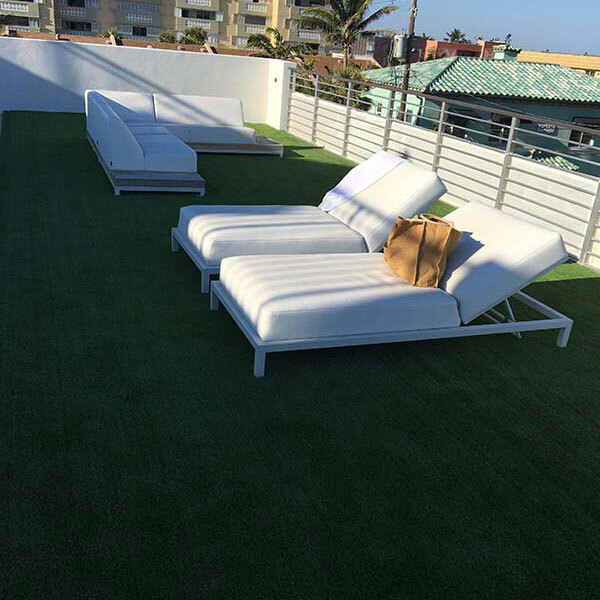 No worries we will transform your balcony or roof top into a beautiful green space that will add life and color to your every day journey, kids and pets will love it !!! Our goal is to make your life as happy as possible with our services. Ask us about our specials !!! Tired of the same all paver driveway? Want something different ? Something that stands out ? 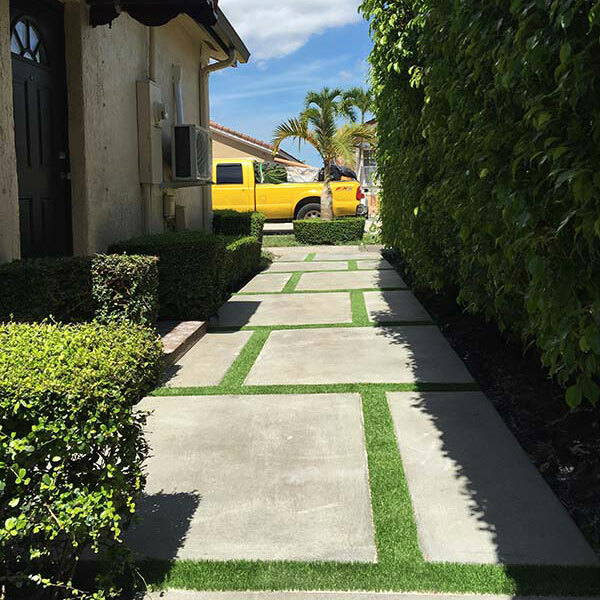 We offer concrete pads with synthetic turf strips in between giving your driveway a fresh and unique look that will be the envy of your neighbors. Please call us today and we will make your lawns great again !! 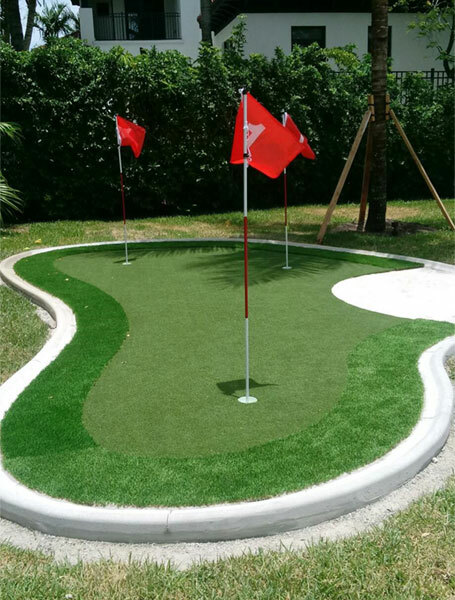 Improve your game with our amazing putting green designed just for you. With top quality putting green turf and installation we will help you enjoy your everyday game without living the comfort of your home.